Get involved with Document 2018! The 16th edition of Document Human Rights Film Festival is taking place from 30th November – 2nd December and we’re looking for a team of enthusiastic volunteers. If you have a passion for documentary film, human rights, and are keen to get hands-on experience in a small, friendly festival environment, get in touch with your CV and tell us a little bit about yourself and why you want to get involved. 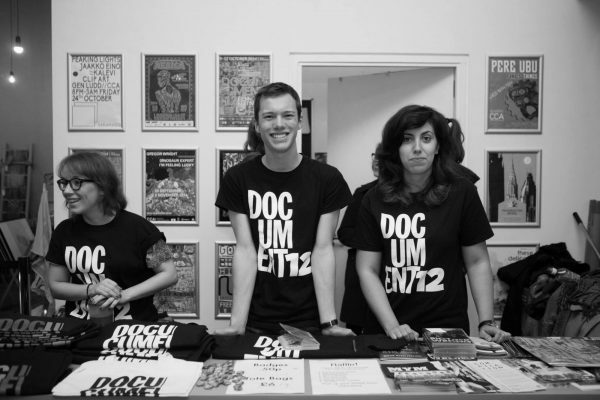 Volunteers play a key role at Document, as you’re often the first point of contact for guests and audiences, so we’re looking for reliable, committed and friendly team members. You’ll have the chance to work in Front of House, Hospitality and Tech roles. Please indicate in your email if you have any particular interest in or skills relevant to either of these areas. You need to be available to work at least 2 shifts over the festival dates. Shifts will be no longer than 6 hours, with regular breaks. As a volunteer, you will be able to attend all festival events for free (subject to ticket availability). Document will provide snacks and a contribution towards travel expenses. 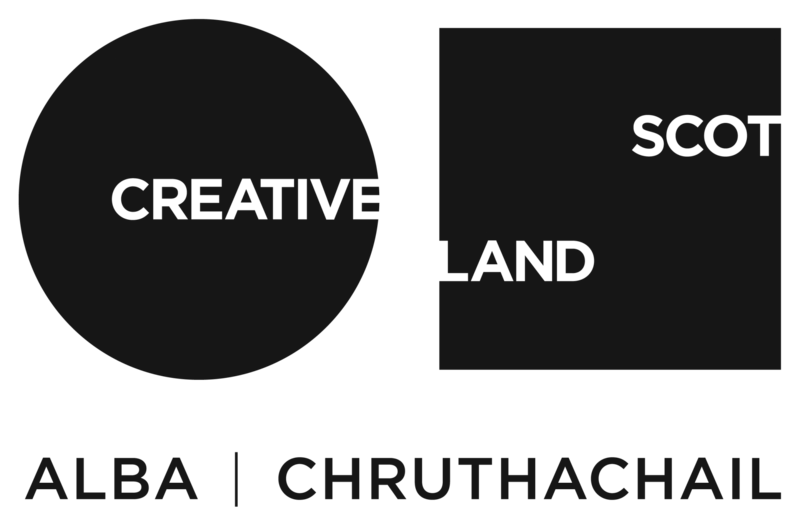 Document is Scotland’s only dedicated human rights film festival, developing inclusive programmes that are both critically engaging and aesthetically striking. Through screenings, discussions, workshops and performances we look to contribute to a wider awareness and understanding of human rights, to promote equality and to advocate for a nuanced, intersectional analysis of both local and global struggles. To apply, please send your CV and motivation to sanne@documentfilmfestival.org before 20th October 2018.